What a week it’s been and certainly not the week we had planned. I took Alice to the remembrance ceremony, which she was part of with Rainbows. I’m always very proud to see her, she loves being a Rainbow. 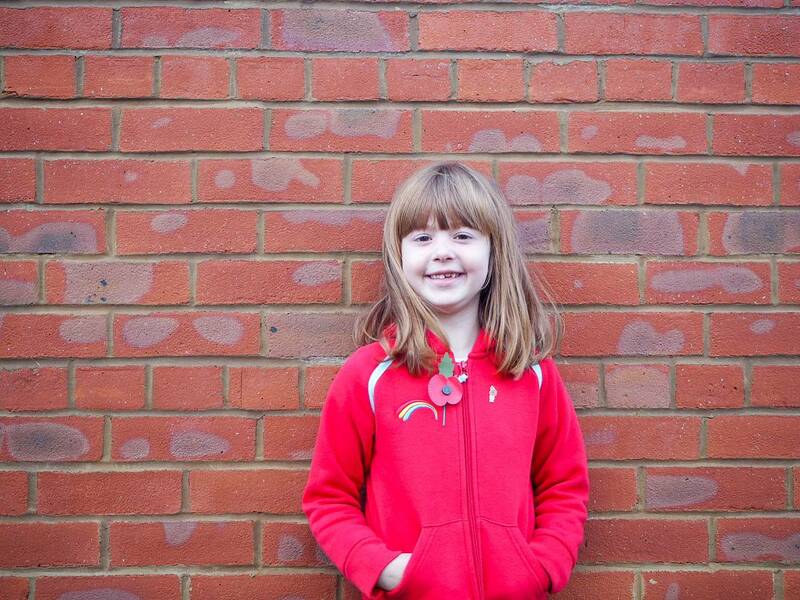 This week she has been talking a lot about remembrance day, as earlier in the week she had a church service with the school. It’s been really interesting to talk and listen to Alice share what she has learnt. It was our wedding anniversary on Tuesday and we had planned to go to London on Friday, once we had dropped the girls at school. Andy had managed to get tickets for the Sky Garden, which I was excited about going to and then we were going to see Wicked. Sadly Thursday night Holly became poorly, which meant we couldn’t go. Of course she bounced back, as they often do and it wasn’t long before the dolls house came out. 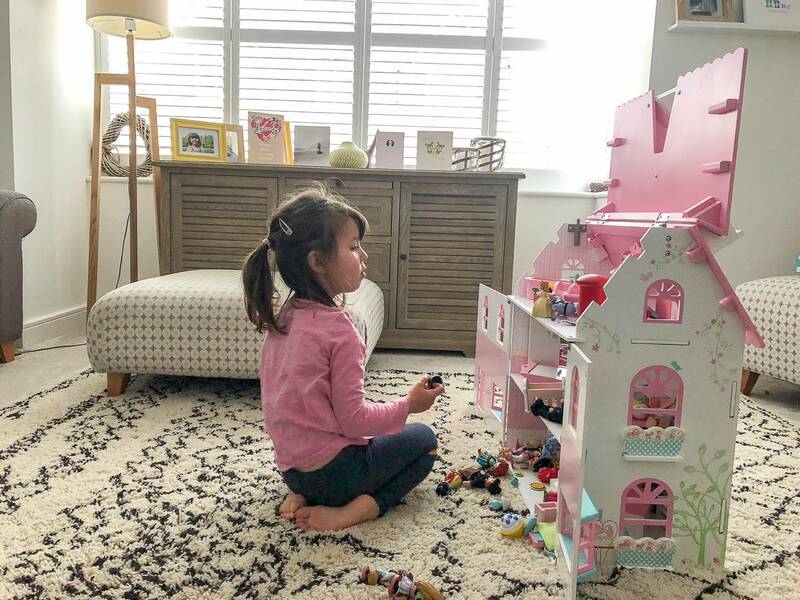 It took me back to the time before she started school and would be playing with her toys.